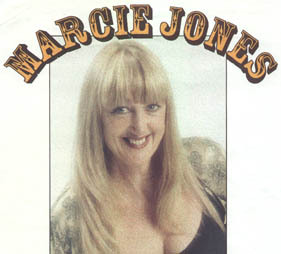 In the 60's, 'Marcie and the Cookies' were Australia's top female pop group, but in the 90's, lead singer Marcie Jones is serving up a brand new recipe. 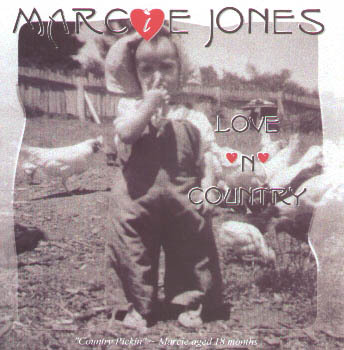 While she is enjoying a very successful run at present with the 'GO Show Revival' in the club and corporate areas, there is another side to Marcie that is undeniably country. 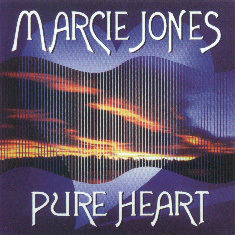 Her current EP, 'Pure Heart' features the powerful ballad performances that one now expects from this dynamic entertainer, but the total surprises are the two absolute kick-down country tracks with a strong bluegrass tinge - the saucy "Long Boots", and the romping tribute to Marcie's Dad, "George Jones". This is one of the surprise packages of the year. Recorded and mastered at Kokomo Recorders, Thornbury, VIC.